From Sunday 28th January 2018, Supertram will introduce a revised timetable which reflects the significant changes in the volume of road traffic over the past 15 years. 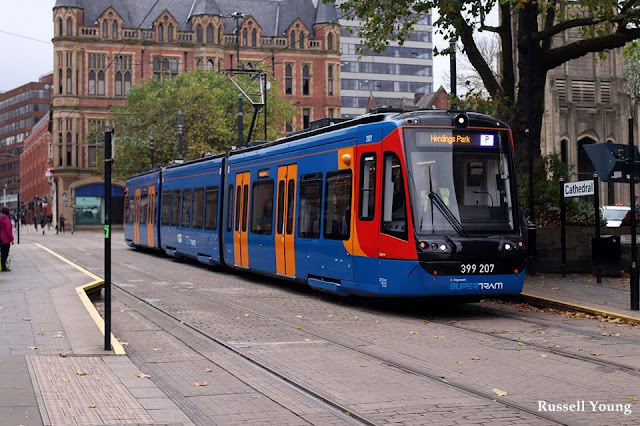 By working with South Yorkshire Passenger Transport Executive (SYPTE), a number of changes are to be implemented to help improve reliability for passengers using the Supertram network. The new timetable has been designed to allow slightly longer, but more realistic journey times during off-peak periods, and takes into account the greater number of vehicles on the roads. It also allows slightly more time for trams at terminus points, so that, where delays may occur, trams can return to their timetabled slot more quickly.